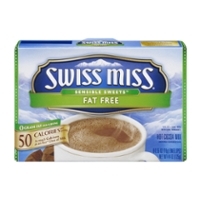 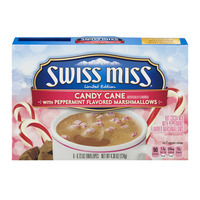 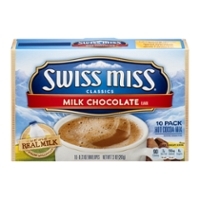 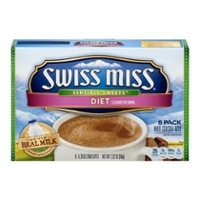 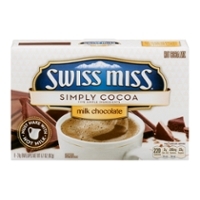 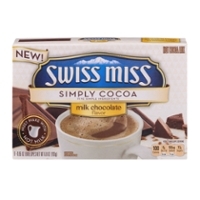 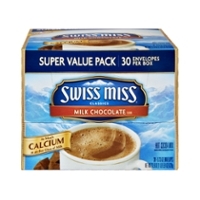 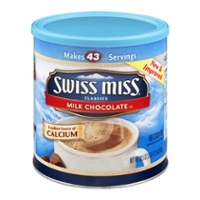 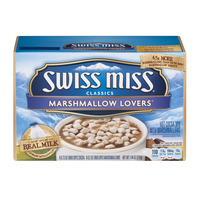 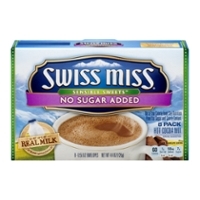 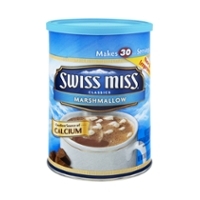 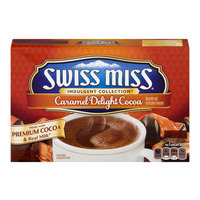 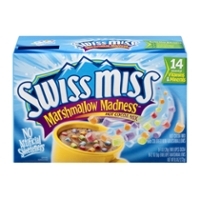 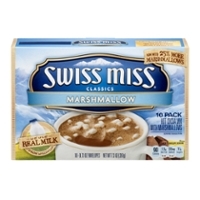 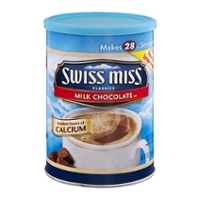 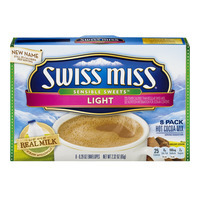 Swiss Miss Chocolate is a well known hot chocolate drink appreciated by people for over fifty years. 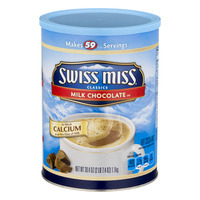 Now owned by ConAgra Foods and before that Beatrice, few people alive now even care or remember that this was an original product made right here in Wisconsin, the dairy state. 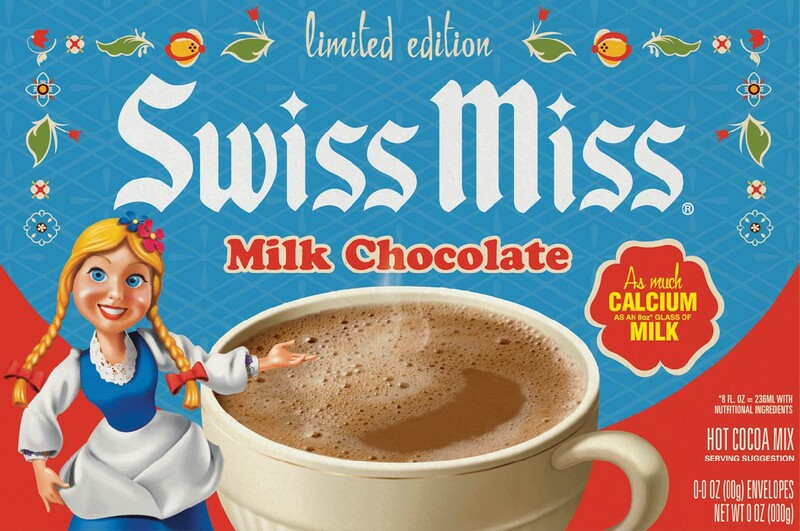 It was made by a company called Sanna Dairies now called SACO Foods, which is now based in Middleton, Wisconsin. 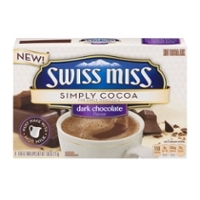 The man behind the product was Anthony Raphael Sanna, a Sicilian immigrant. 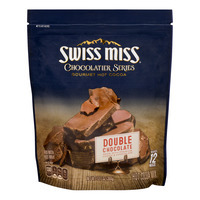 Anthony Sanna is recognized as an important man along with other immigrants of classically produced food products we consume now from Mr. Heinz (Heinz Ketchup) to Mr. Oscar Mayer (lunch meat). 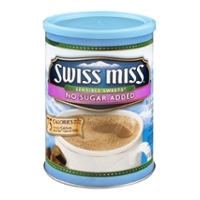 When you read history about Mr. Sanna, you realize the guy was all over this country and was a business man not afraid to work like a dog to make his dreams a reality. 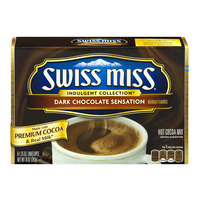 So, the next time you taste a cup of this frothy, creamy hot chocolate, raise a toast to Mr. Sanna, who died in Madison on 1963 and at the bottom of his heart created products for consumers that are tasty, worthy, memorable and worthy of the praise that they still get!